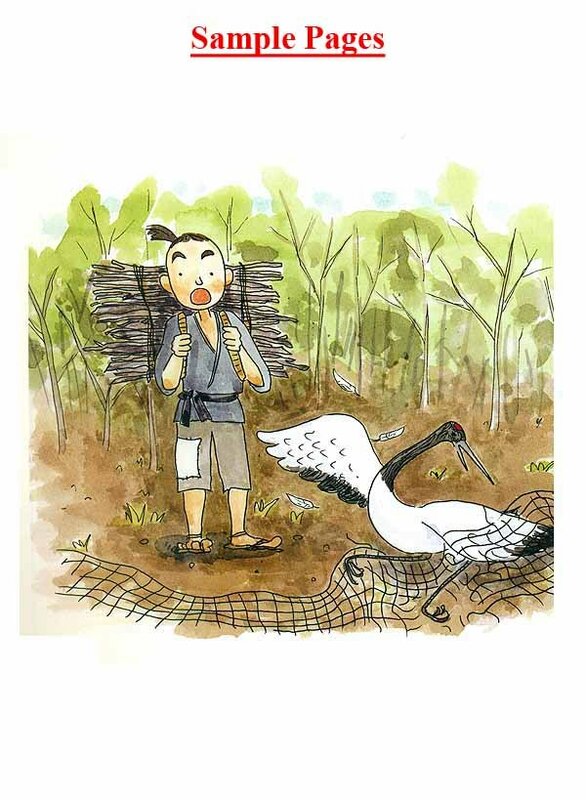 The Heavenly White Crane This story is one of the best-loved Japanese folk tales. It has inspired and educated many to realize the folly of greed and the importance of gratitude. 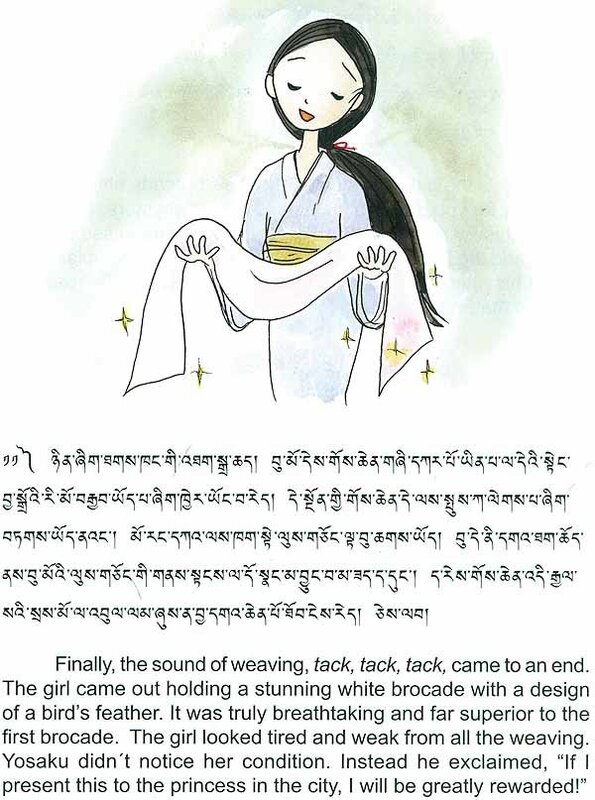 Greedy pursuit ultimately ends-up destroying the very happiness we seek. Mahatma Gandhi has rightly said, "Nature has provided enough for human's need, but not enough for human's greed." 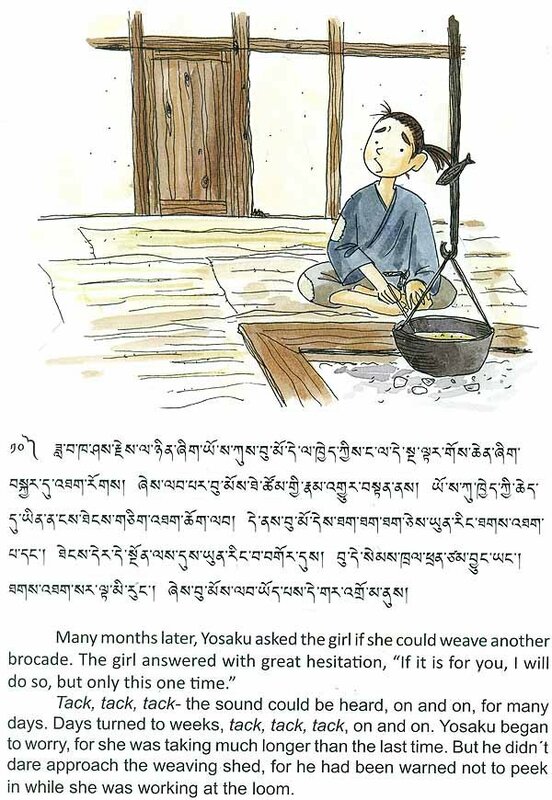 This story reminds us to live contently and to be grateful for what we have. It also illustrates the importance of moral ethics in daily life. 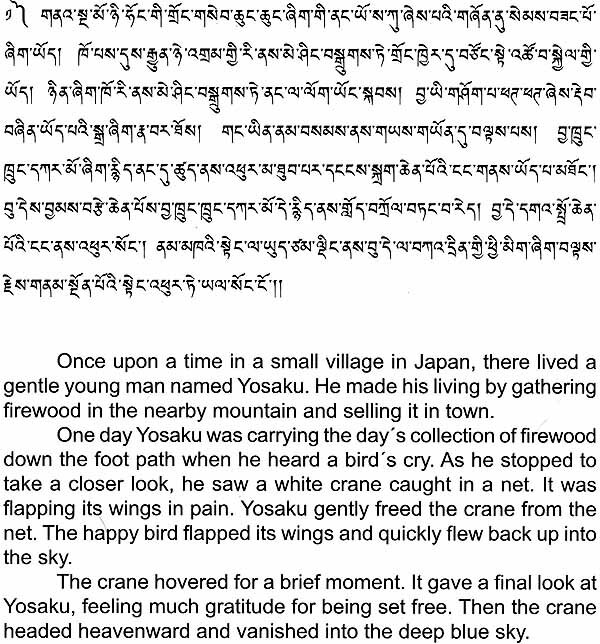 It should be noted that there are two different versions of this story, adapted here is the one which tells us about containing our greed and being grateful.